with the fast roaring air! My toes are squooshing on sand. Hi maryse, no this is actually in Door County (wisconsin) 2 years ago. 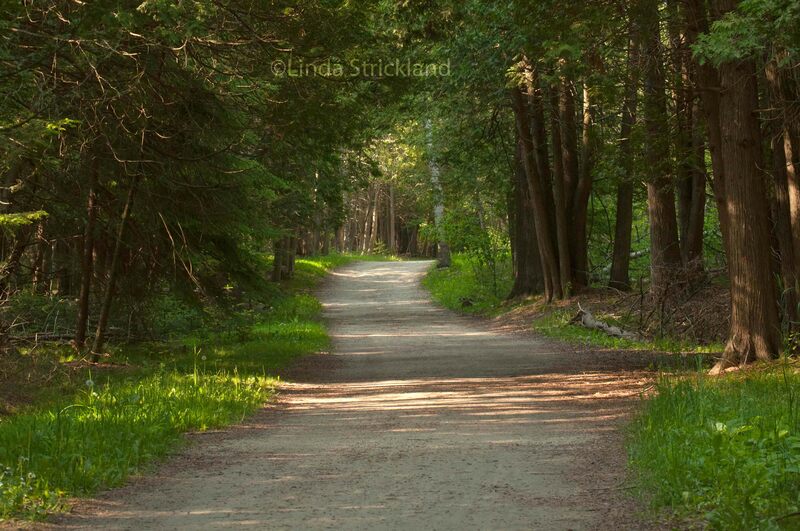 it’s a great path for bikers, hikers, and the mosquitos were fierce! That’s why being on a bike was best. No news about April yet. I’m trying to be open to my guidance and find out what else I’m supposed to do. Thank you for asking. What I really enjoy about this poem is that I actually feel like I’m peddling down this path, feeling the wind in my hair. And it’s nothing but joy, joy, joy! Love these photos! 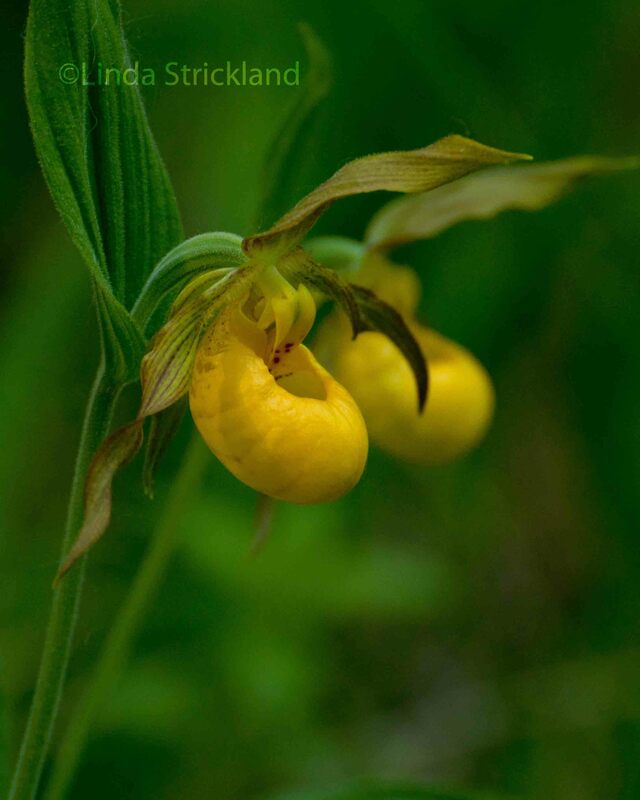 Especially the lady slippers. It makes me feel still, ironically. Fully present in the moment. Thank you John. It’s a beautiful spot. And you see many families with little kids and pets along this path. But there are spots beyond this where it’s more remote and there is a certain landscape that just is Door County. It’s the midwest’s New England. And i was lucky to capture no one riding at this moment, and I was so happy to see it empty.